Firstly, I realise that Indian Wedding Photography demands special pricing, as most are multiple day events. Here, I have special packages catering for Indian weddings. Packages to include coverage for Mehndi parties, Sangeet night, and, of course, the Wedding Day. In short, All my wedding packages are secured through a 50% deposit and a signed booking contract, both of which can be done electronically. CONTACT ME for more bespoke packages. Check my wedding videography page for information on videography and Samples. My pricing allows you to add as many events as possible. Furthermore, Fees are based on the requirements of my clients as no two clients have the same needs. (Covers up to 16 hours of photography, suitable for Wedding and Reception on the same day). Add £300 per day, for two photographers covering the Event. (Ideal for a Civil Ceremony, Mehndi parties or other small events). (Ideal for an Engagement, Reception, Sangeet Night or Nikah ceremony). Add £200 per day, for two photographers covering the Event. Pre-wedding shoot– £150 – 90 Minutes of shooting time, Booked with a main and half day. 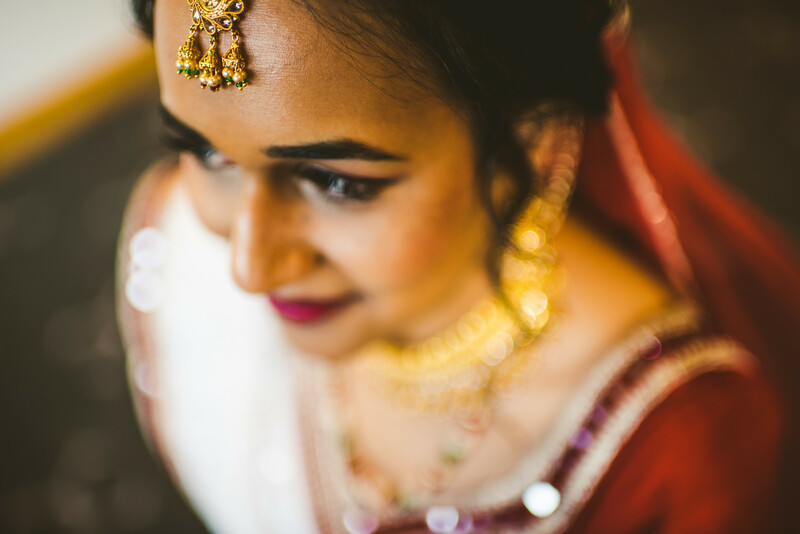 One Wedding photographer – Ashok. Capturing your special day in a Documentary wedding photography style with a Modern and Creative twist. Complimentary consultation to discuss your ideas. Either in person or via Skype depending on your location. Individually retouched images for excellent colour and sharpness. Print-ready photos, allowing you to create prints at your leisure. Fully edited photos (the number will depend on your hour’s coverage) in a custom-made glass USB, in a beautiful presentation box set. Slideshow– A storytelling slideshow with your wedding photos and music, a few days after the wedding (great for sharing with your friends on social media). Also, an Online gallery with password protection for you and your guests to view, share and download. License to print your hi-resolution images from your USB. Further, You may add additional items to your package, including my beautiful Hand made Italian Wedding Photography Album. 30pages, Metallic paper, and your names engraved.